A grand opening ceremony will be held for the Jack Adam Baseball Stadium on Saturday, April 19th at the Butch Hubert Family Panther Athletic Complex at 10:45 AM. 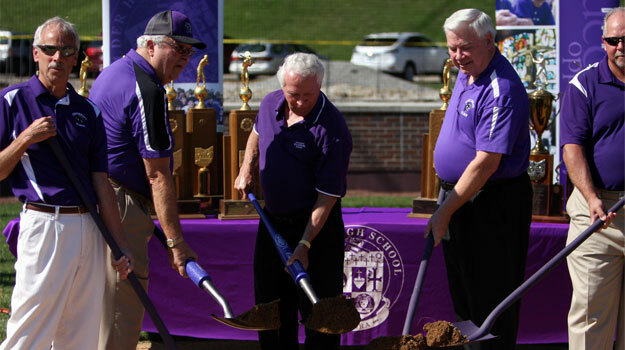 The ceremony will take place prior to the Elder vs. Turpin double-header at 11:00 AM. The Panther Athletic Complex is located at 1915 Quebec Road.